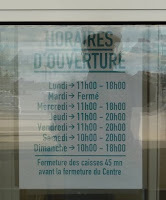 Yesterday, we were in Lorraine. 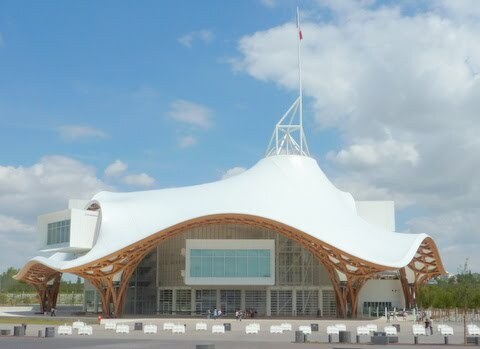 While there, we visited the remarkable new Centre Pompidou in Metz. Apparently common (but not universal) for French museums. Took us over 30 years to notice! 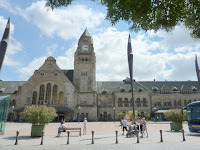 Within spitting distance (pardon the expression) of Pompidou are the splendid, extravagant, buildings of Metz's Main Station & Post Office. Relics of a previous German period, where the obvious intention was to leave monuments as outstanding & durable as the Pyramids. Main problem (not solved) was how to get far enough back to get the whole building on a photograph – even with a 25mm wide-angle lens. Then there was the usual white van problem, though in the case of the station it was more buses & coaches. 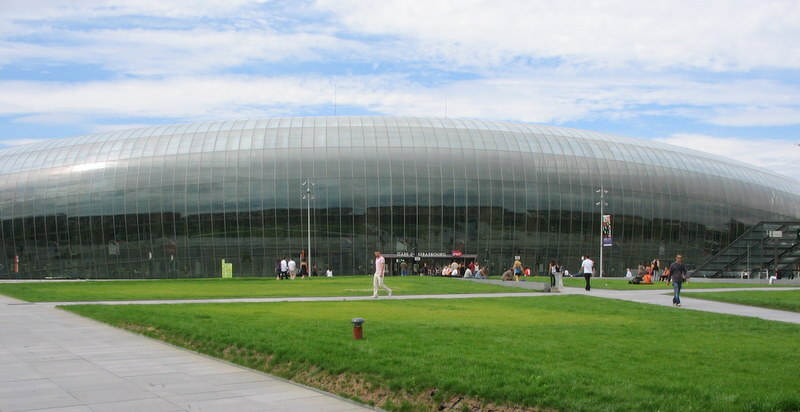 One piece of advice to Metz: If some facy architect tries to blister-pack your station – have a look at Strasbourg's first. 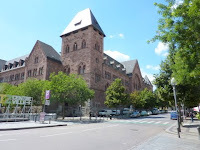 To be honest, Metz was a pleasant surprise, with its yellow stone buildings, notably, but not only, the Cathedral. And many excellent public gardens & open spaces (mostly being worked on yesterday…).